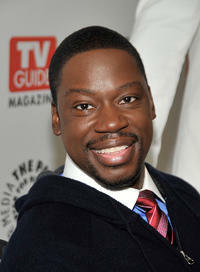 Daryl Mitchell at the PaleyFest & TV Guide Magazine's Fox Fall TV Preview party in California. Daryl Mitchell at the 2009 Summer Television Critics Association Press Tour in California. 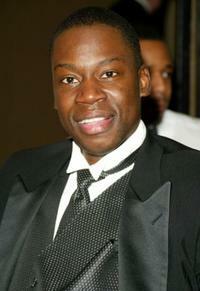 Daryl Mitchell at the 41st NAACP Image awards in California. 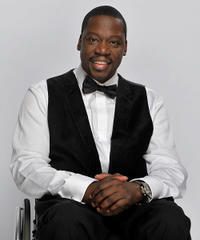 Daryl Mitchell at the 61st Primetime Emmy Awards in California. 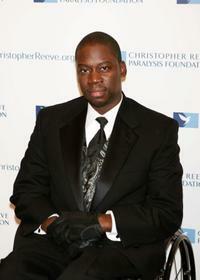 Daryl Mitchell at the Christopher & Dana Reeve Foundation's A Magical Evening Gala in New York. Daryl Mitchell and Tamela Jones at the BET 25th Anniversary Show. 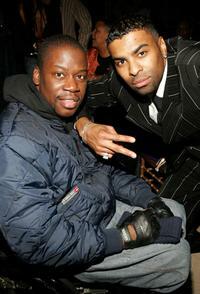 Daryl Mitchell and Ginuwine at the after party of the premiere of "Last Holiday." 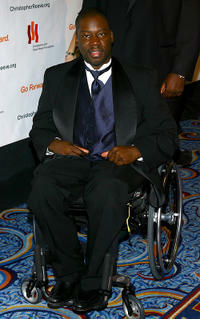 Daryl Mitchell at the Christopher Reeve Paralysis Foundation 13th Annual Gala. 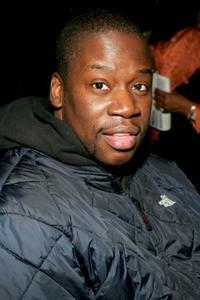 Daryl Mitchell at the BET 25th Anniversary Show. 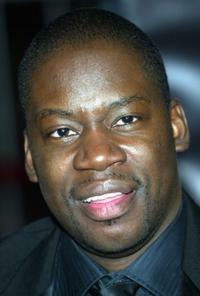 Daryl Mitchell at the after party of the New Jersey premiere of "Last Holiday." 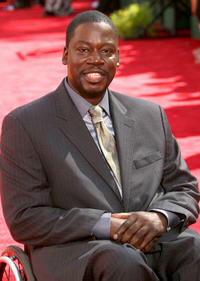 Daryl Mitchell at the "Magical Birthday Bash."